Swansea University opens the year with a stress-relieving campaign for its students. Aside from offering barber haircuts, a 5k fun run, free racket sports, and other engaging activities, the university also added heart-warming pooch cuddling sessions. This became an instant hit to the students as these dogs relieve stress and anxiety and form a sweet friendship with them. The ‘Cuddle A Dog’ event is a much acclaimed stress-relieving activity that is a part of Swansea University’s programme Study Aid. The primary goal is for dogs to reduce students’ stress, which are caused by exhausting exams and deadlines. Additionally, it also raises awareness and supports students, who are battling mental health issues. 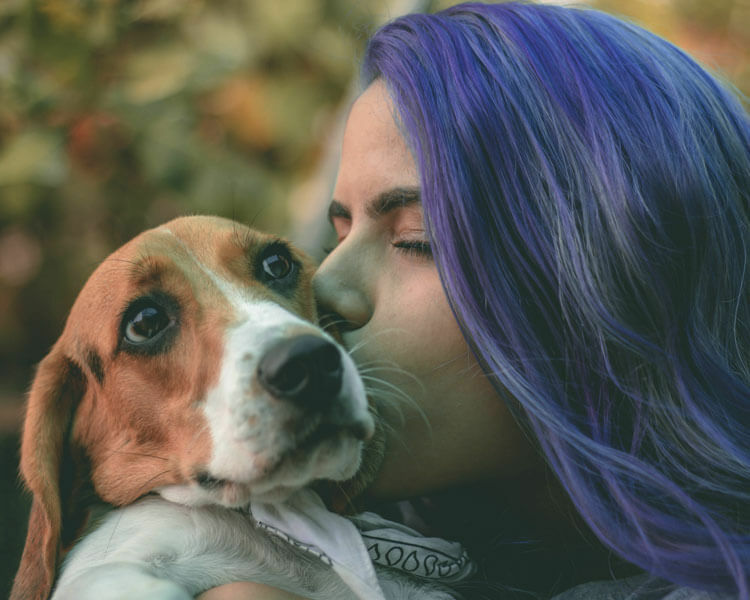 Since it was well-received by the Swansea students, Cuddle A Dog is considered as the most endorsed event in the Study Aid project. Back in 2017, more than two hundred students have reportedly signed up and participated in cuddling and playing with their new furry friends. This heart-warming activity was made possible with the help of Greyhound Rescue Wales (GRW). It is a greyhound charity located in Wales that is committed to saving and providing new homes to lurchers and greyhounds that are either abandoned strays or personally surrendered by their owners. GRW lends their rescued greyhounds and other lovable pooches and allows them to build friendships with the university’s students. Cuddle A Dog activity may be primarily aimed for the welfare of the students. 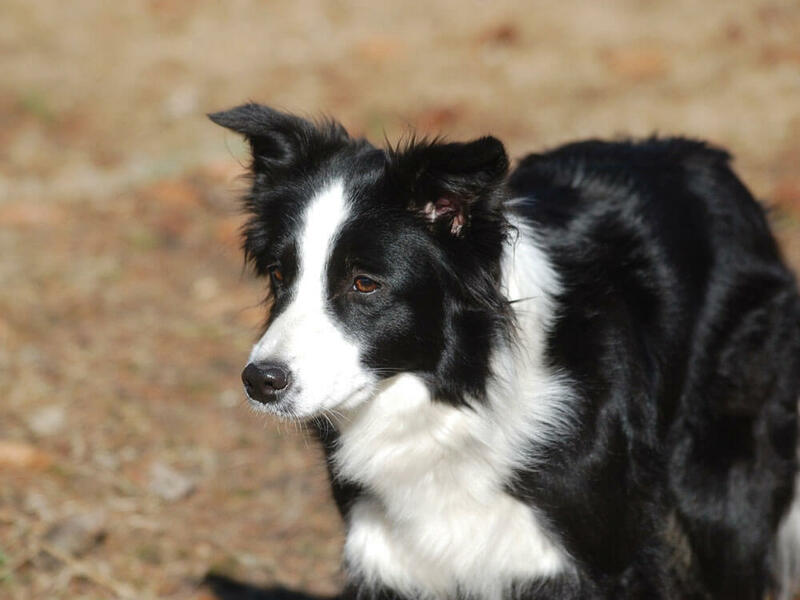 However, it is undeniable that even the pooches have gained numerous benefits after being showered with so much fondness from their two-legged friends. Hence, their dispositions towards human interaction changed too for the better. According to Angela Hewitt, also a volunteer, “The dogs get fuss and attention and they get endless treats, they get people to play with them. You can see the rapport building between the students and the dogs. It’s a win-win situation around to be honest.” The warmth shared by pooches and students does not only come from the hugs shared, but also from the love selflessly given. The dog-cuddling activity was not only carried out in Swansea University. Back in the New Year of 2017, Cardiff University also organised a stress-relieving activity for its students that involved canines. However, instead of employing adult dogs, it brought in adorable puppies for soft hugs and kisses. The University Cribs, a student accommodation service, worked hand in hand with Guide Dogs for the Blind and some private sources to obtain the pups. Jack Jenkins, a co-founder of University Cribs, shared that they wanted a stress-relieving event for all students, since January can be an exhausting month for them because they are facing exams on the very beginning of the year. 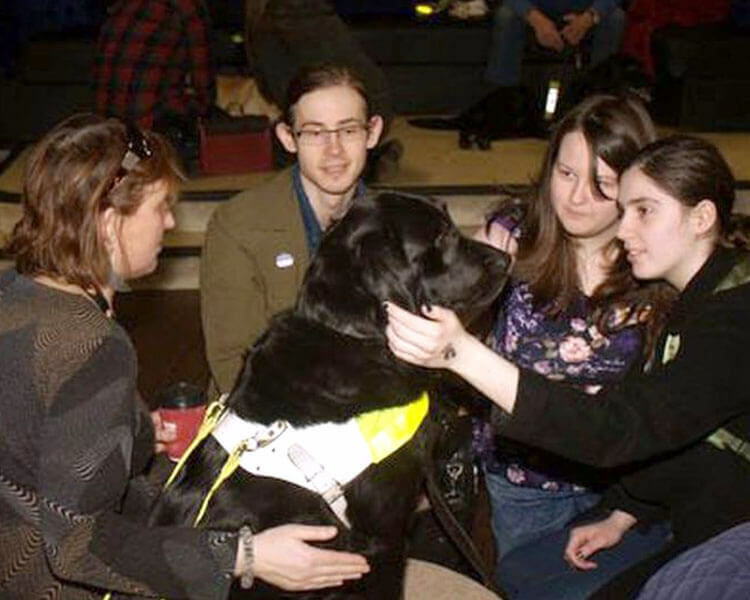 In 2016, Bangor University Students’ Union in Wales have set up their first ever ‘canine calming room.’ Various universities all over UK, namely Bristol, Aberdeen, Central Lancashire and Nottingham are already implementing this concept as it turns out to be a hit to students. The Wales’ canine calming room features friendly guide dogs that are remarkable relaxing companions for students, who are drowning in exam revisions and dissertation deadlines. With a small amount of donation, the Bangor students can pet their furry friends and get to know more about them from their owners. A study conducted in 1999 at the State University of New York proved that pooches can be good stress-relievers. The experiment revolves around twenty-four stockbrokers, who have medications for high blood pressure. It was revealed that by letting them own a pet cat or dog, the participants’ stress levels were reduced. A study executed in the University of Missouri, Columbia demonstrated a notable hormonal change in individuals, who are experiencing overwhelming stress and depression. This hormonal change was triggered after their interaction with a dog. The experiment shows a release of serotonin, prolactin, and oxytocin, also dubbed as ‘feel good’ hormones, after petting a pooch for a few minutes. It also leads to the reduction of the brain’s stress hormone known as cortisol. Friendship between men and canines has gone a long way. The unique friendship between men and canines has become a bond that tends and heals each other’s wounds.